After weeks of grey and rainy weather, summer will finally hit Belgium this weekend! Since my skin is sensitive and well... super pale, I'd better take some precautions. I get sunburned very easily and rarely get a tan, unless I sit in the sun for hours, which just isn't worth it for me. My dermatologist told me that my skin isn't damaged by the sun on several occasions and I'm planning to keep it that way. 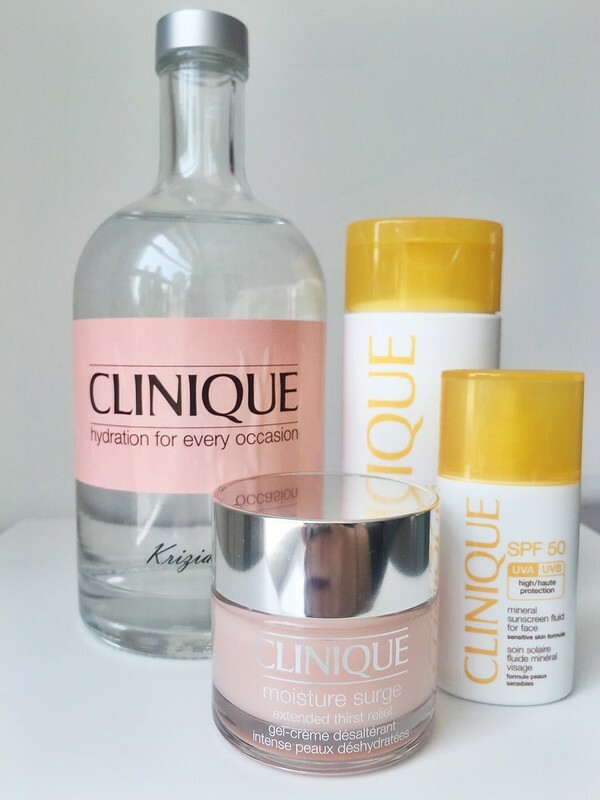 Clinique sent me the perfect starter kit to be safe and hydrated this summer! The Mineral Sunscreen Fluid For Face SPF 50 (30 ml) sells for € 25,95. The Mineral Sunscreen Lotion For Body SPF 30 (125 ml) sells for € 25,95. The Moisture Surge Extended Thirst Relief (50 ml) sells for € 27,00. The best and most important thing to do during hot and sunny weather is - of course - to keep your body hydrated by drinking lots of water. I must admit that I could improve myself on that matter and I'm sure that I will with this super cool personalized water bottle! 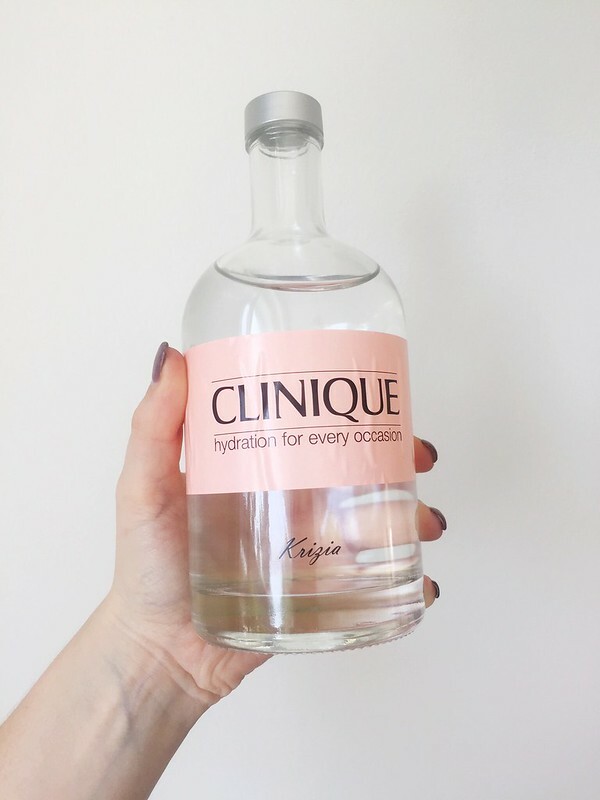 The Clinique Moisture Surge Extended Thirst Relief is, without a doubt, one of my favorite Clinique products! 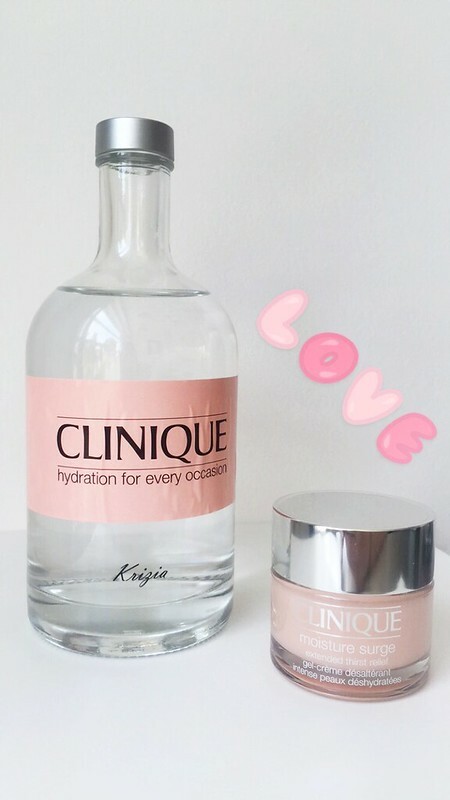 I use it in the morning, after cleaning my face and before applying my make up, but the moisturizer is also suitable to give your skin a hydrating boost during the day by dabbing it over your make up. 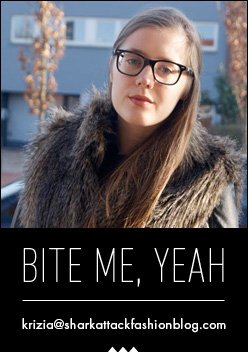 Or you can also use it as a facial mask by massaging it into your skin for about five minutes. The cream keeps my skin hydrated and balanced and has a super soft texture that I absolutely love. As I mentioned before, my skin is kinda pale and I get sunburned very easily. People who see me applying tons of sunscreen every half hour will think that I'm some kind of mad woman, but protecting my skin is more valuable to me than getting a tan (even though I do get a light glow if I'm lucky, lol). I don't only use sunscreen when I'm sitting by the pool on a holiday, but also when I go out during the day here in Belgium and it's very sunny outside. My dermatologist told me that my skin isn't damaged by the sun so far and that I should try to keep it that way; and that's exactly what I'm planning to do. That's why the Mineral Sunscreen Fluid For Face SPF 50 and the Mineral Sunscreen Lotion For Boday SPF 30 will be my sidekicks this summer. 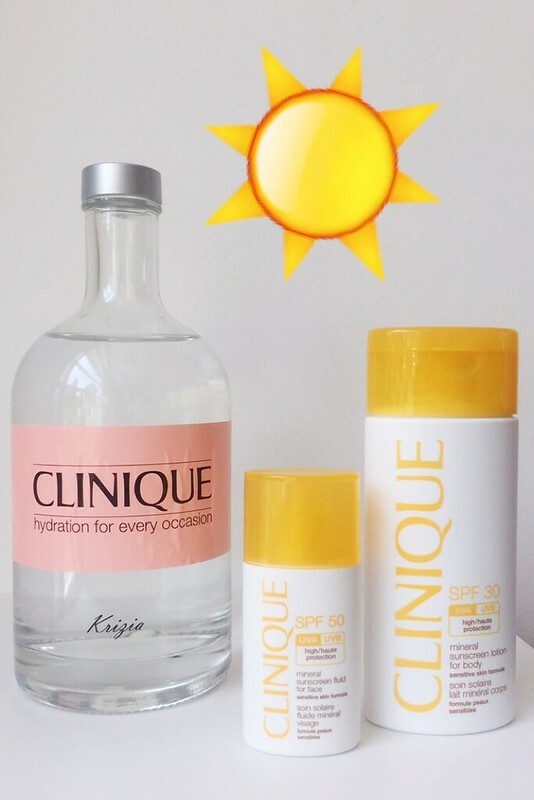 Clinique goes for the Invisible Shield Technology: they protect you against UVB rays (sunburn) and UVA rays (skin aging). It is advised to apply the sunscreen 15 minutes before going into the sun and every two hours, especially after swimming and drying yourself. Check! What are your personal tips to protect yourself and your skin against the sun? Drop them in the comment box below!